Falling in love can be intense. Which is why it’s no surprise that many people’s love lives are often filled with all sorts of confusing highs and lows. The deeply meaningful connections and experiences we have with others can be overwhelming and tricky to navigate. ​We all approach relationships in different ways and look for specific things when it comes to finding someone to truly and completely love. Some people are easy to love and the feelings come naturally, whereas loving others takes a little more time. Have you ever wondered what it is about you that makes other people fall in love with you? Maybe it’s because you’re open and honest, or confident and always positive, there are many possible reasons as to why. However, answering such type of question about yourself is virtually impossible to do without being a little bit biased. 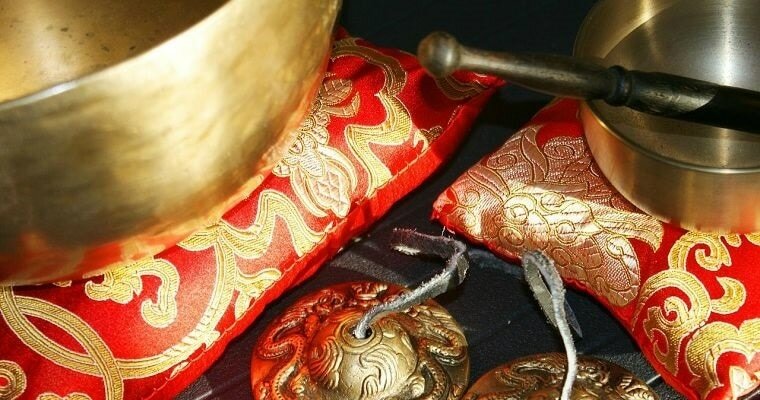 An easy way to explore your love life, and specifically what it is about you that causes others to fall in love with you, is by way of the zodiac. Astrology offers a refreshingly unique approach to the topic and frames the issue in a much more universal dimension. 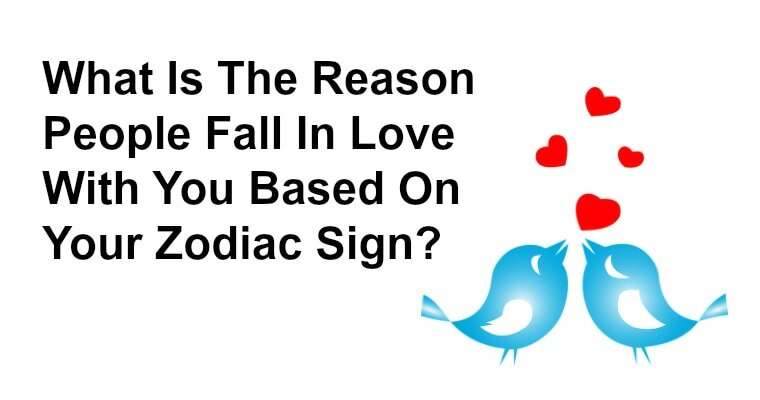 By knowing how the zodiac affects a certain sign, in terms of how those who fall under it draw others to them and attract love, you can instantly know a little more about both yourself and the person you love! Scroll down to find your sign and check out if what the stars have to say about your love life rings true. Don’t forget to check out what your partner’s sign reveals about them as well, have fun and enjoy! Aries: You are active ambitious and determined. People are naturally drawn to you. You have the most amazing sense of knowing when someone truly cares for your or is just trying to use you. Taurus: You are patient confident and you appreciate the people in your life more than anything else. Gemini: You are intelligent intelligent and you have incredible communication skills which are the key to a good relationship. Cancer: You are connected to your emotional side. You are protective of those you love and very, very loyal. Leo: There are no words to describe you warm and giving heart. You know that life is all about sharing with others and all else is just noise in the background. Virgo: You are a very thoughtful person with a lot of ambition and a very open personality. This quality is very refreshing in an age where everybody keeps secrets. You always show love and affection to the people are around you. Libra: You are a very truthful person with big heart and a taste for the simple things that makes one happy. You enjoy a quiet night at home over a wild night anytime. You truly appreciate those close to yo. Scorpio: You are a confident with a lot of drive to succeed. When you love somebody, you will not let them down no matter what, and you will honor your love for each other more than anything. Sagittarius: You are a very optimistic person who believes that deep down we are all good people. This kind of positive outlook on life is truly refreshing and will charm anyone who meets you. Capricorn: You are a smart and determined individual. People are naturally drawn to you, but only a few can pass your filtering system. When you love someone it's for life, no matter what. You will always be there for them. Aquarius: You love helping people, giving out advice, and being there for those you love in times of need. Pisces: Imaginative, creative and warm you are a natural partner.